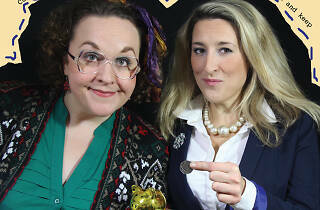 Comedy duo, Flick and Julie blast into The Old Joint Stock with their 'pop up, one stop, money saving advice shop'. 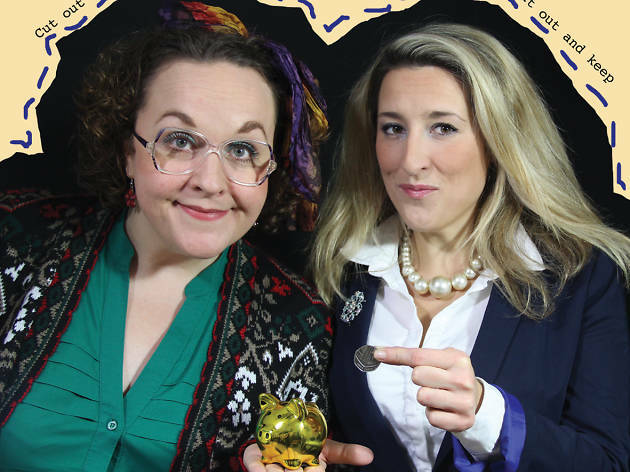 Audience members can expect to learn how to make their buck go further with a range of interesting tips including how to create the perfect party outfit for the price of pint. Expect big laughs, hilarious tactics and plenty of prizes from the unlikely pair.